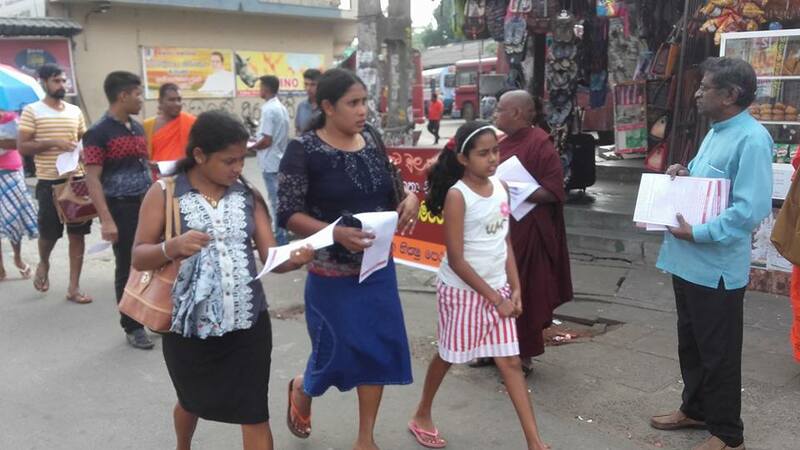 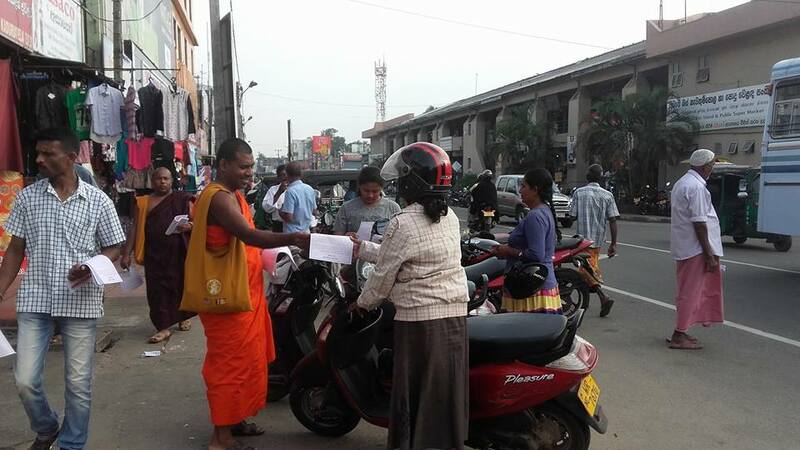 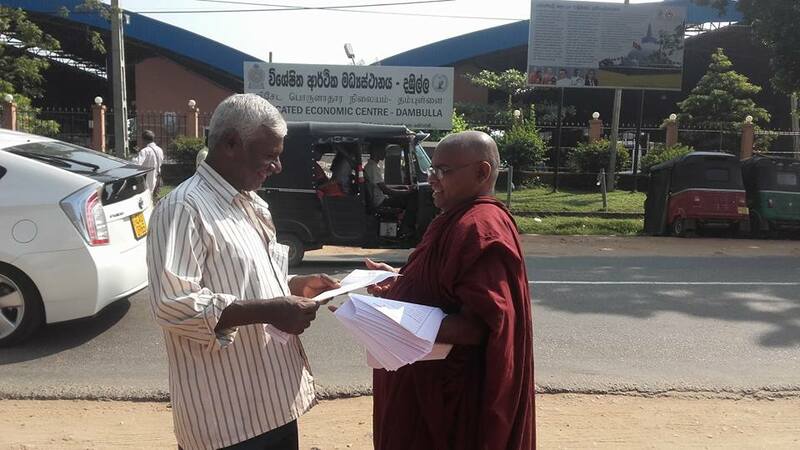 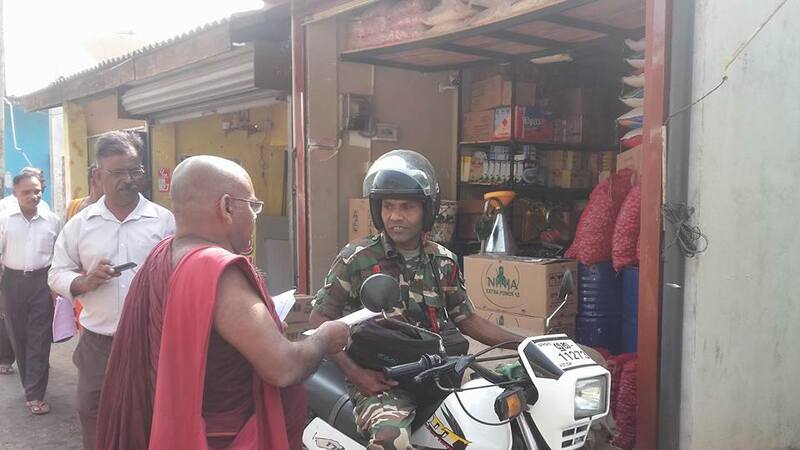 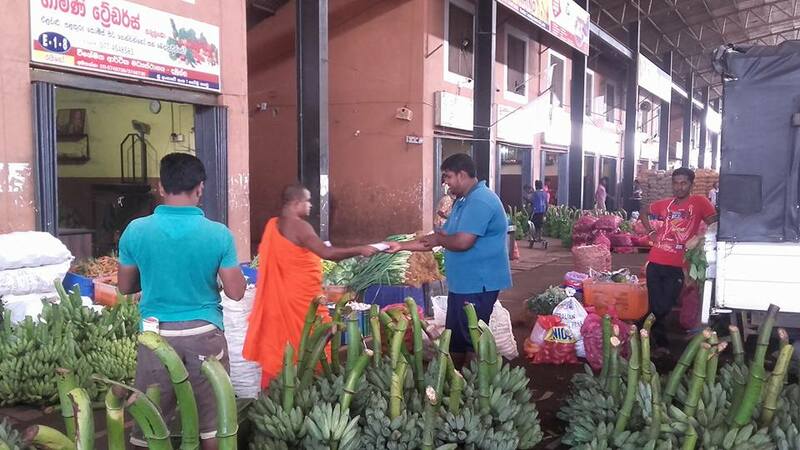 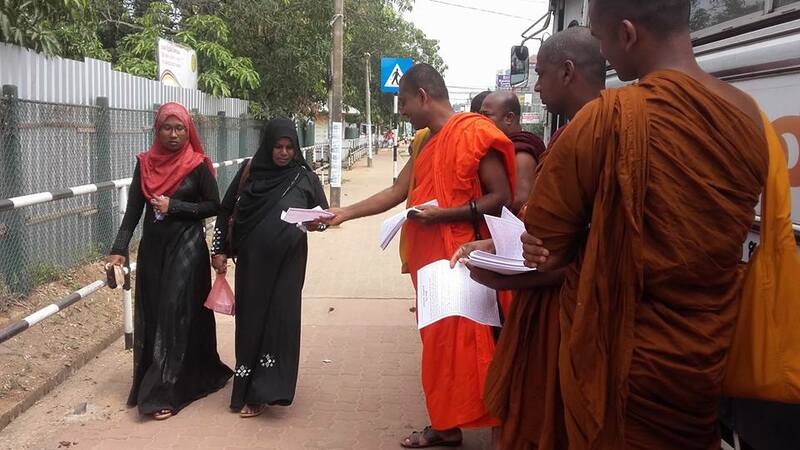 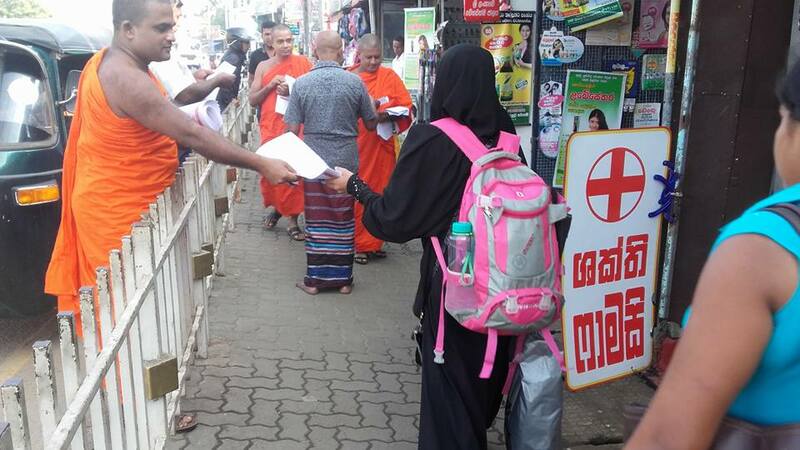 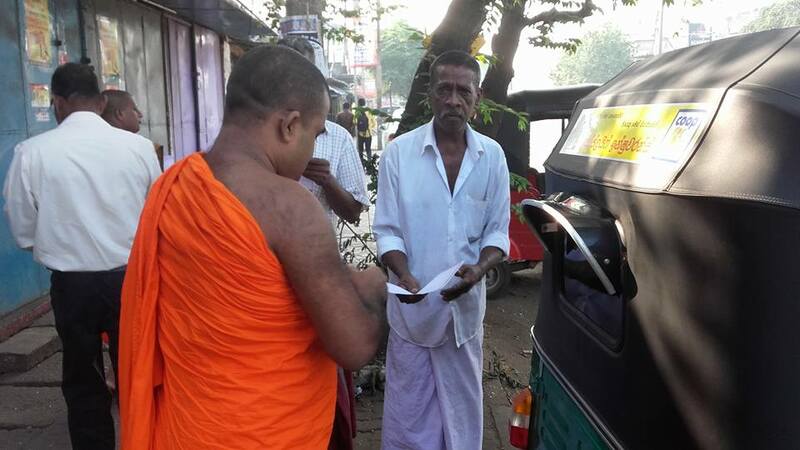 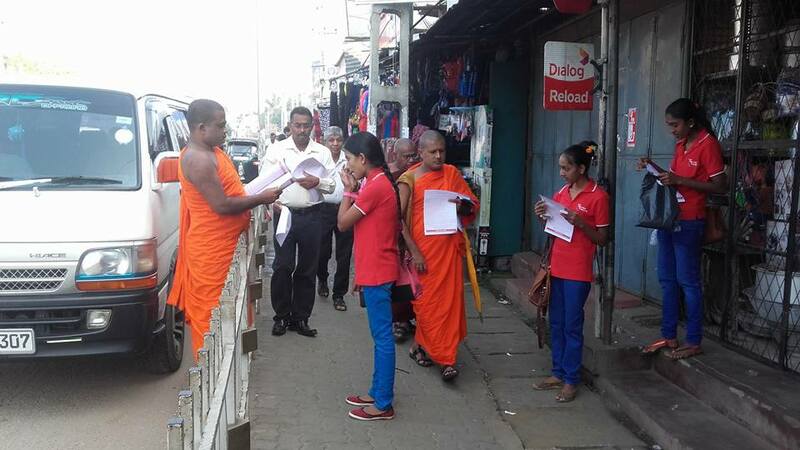 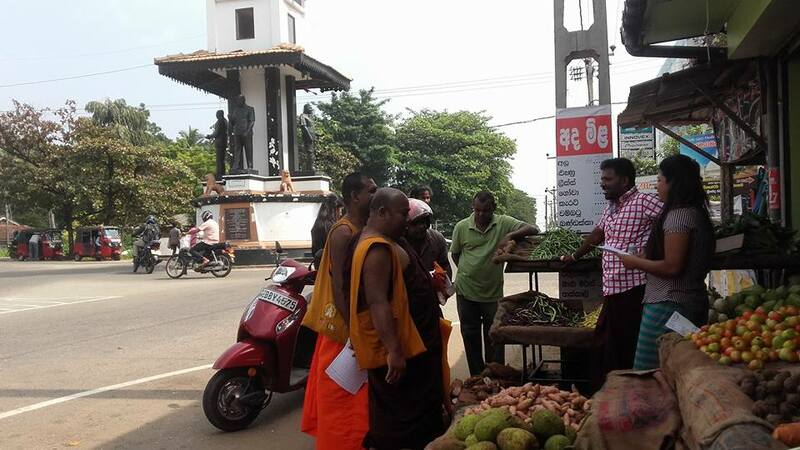 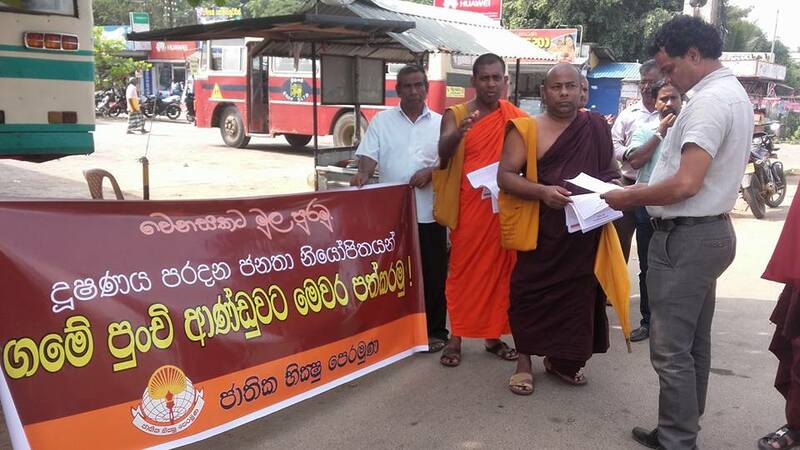 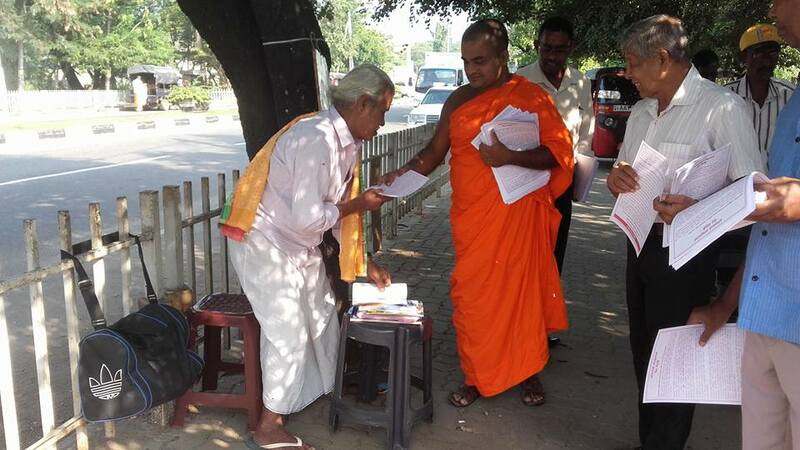 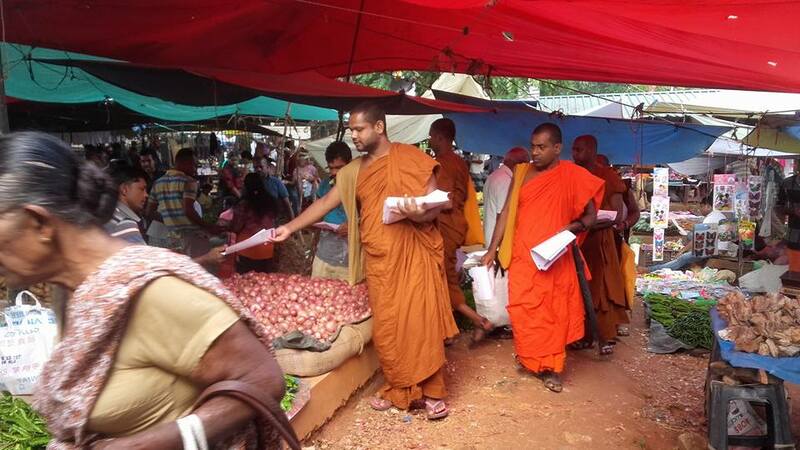 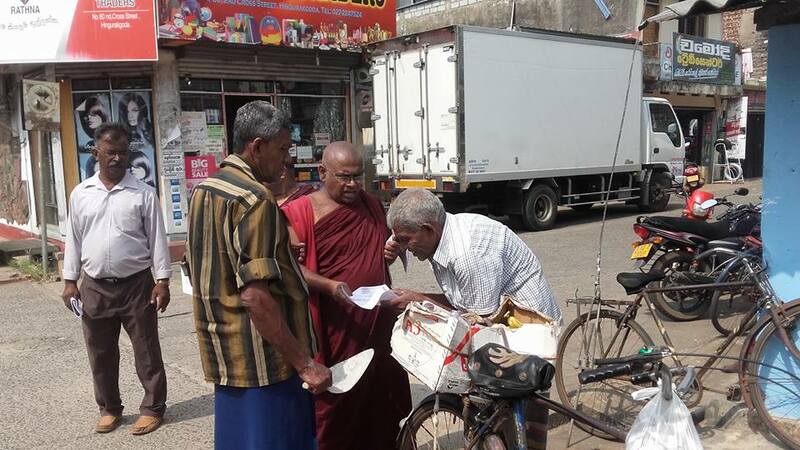 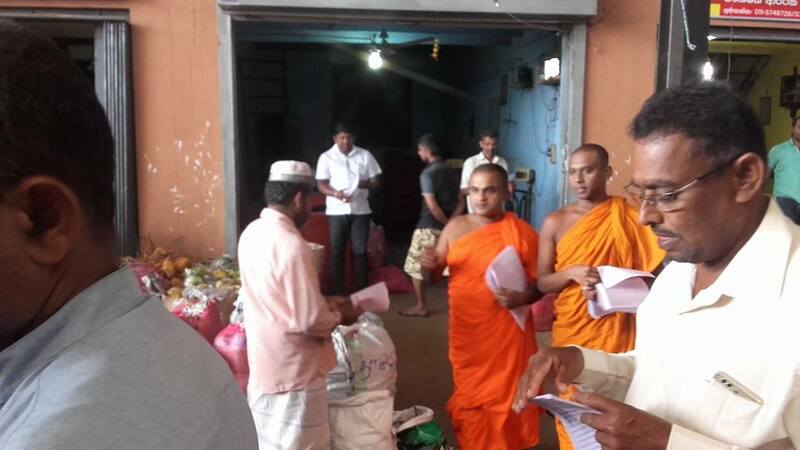 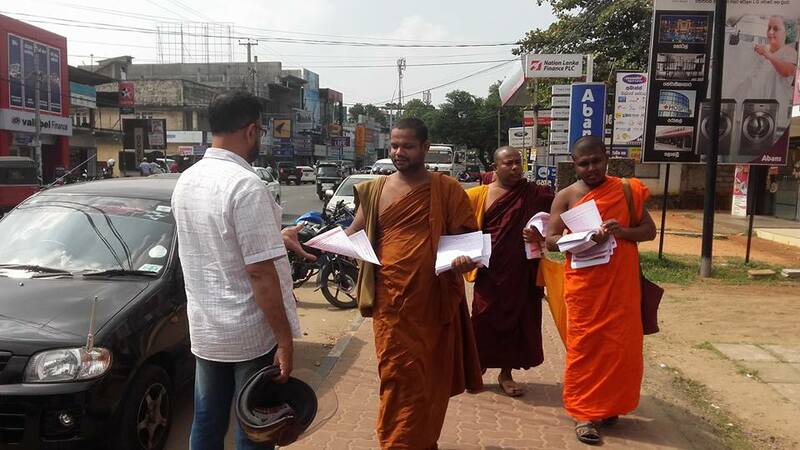 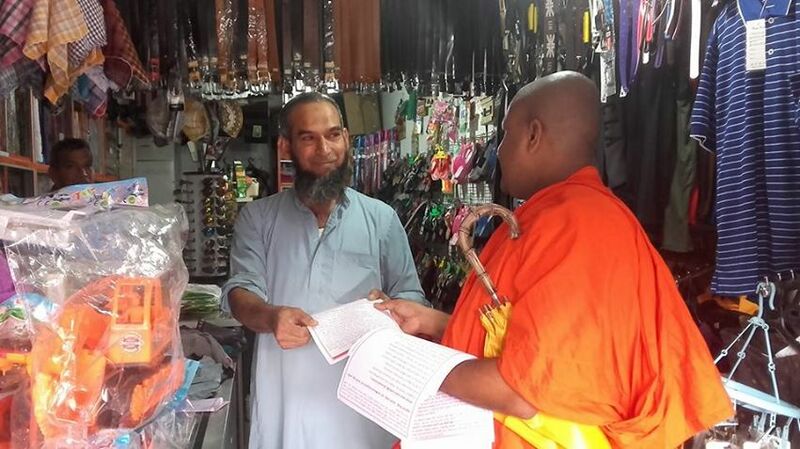 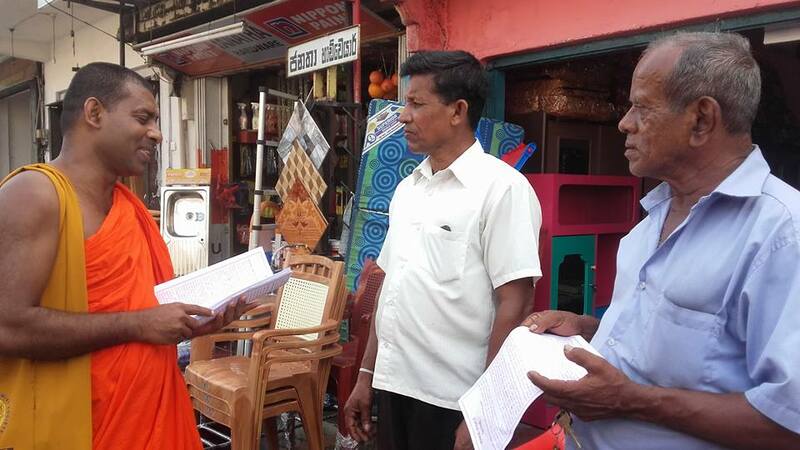 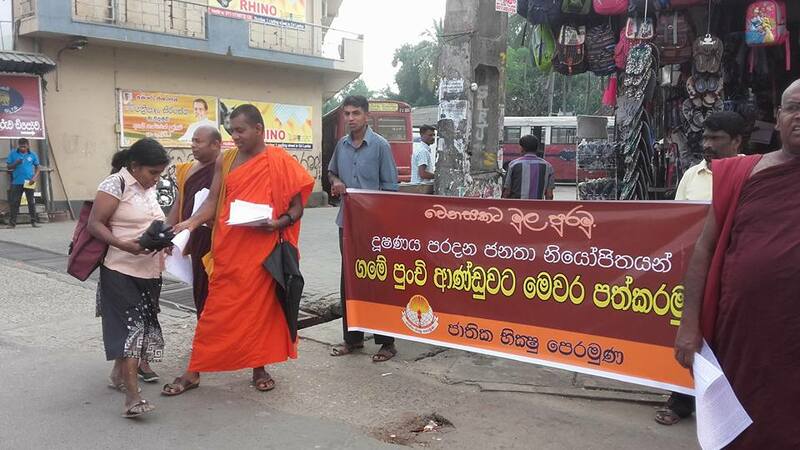 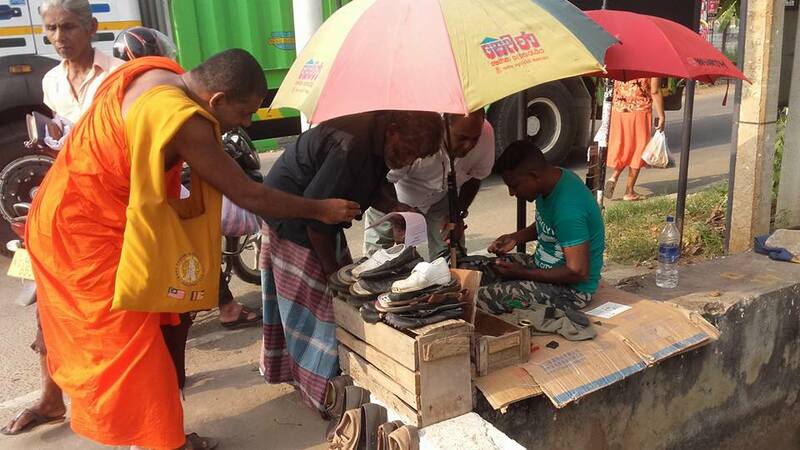 Maha Sangha lead by National Bhikhu Front has organized awareness programmes to apprise the masses as to who should be elected to local government councils at the forthcoming election. 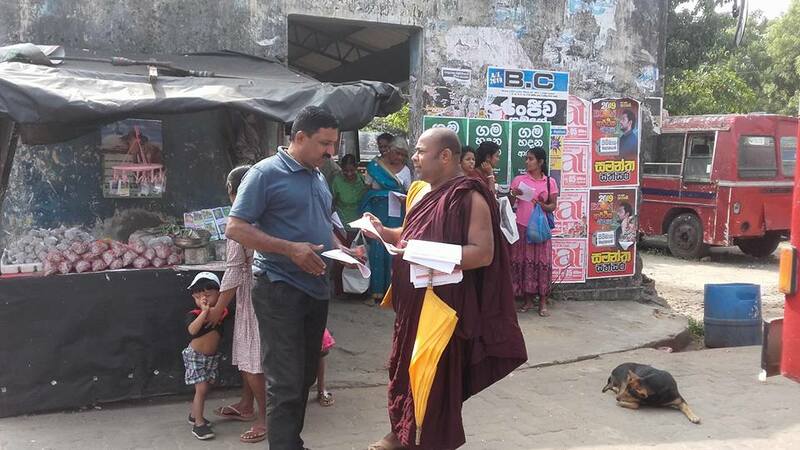 They commenced the programme of visiting villages and towns on the 5th distributing leaflets and engaging people in conversations. 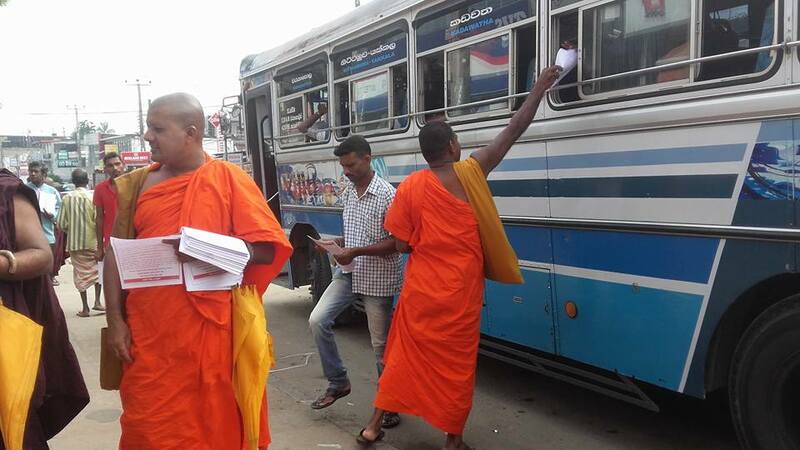 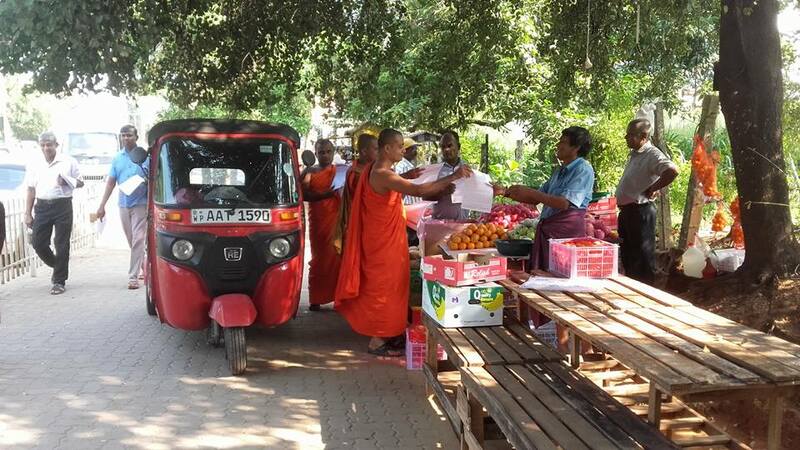 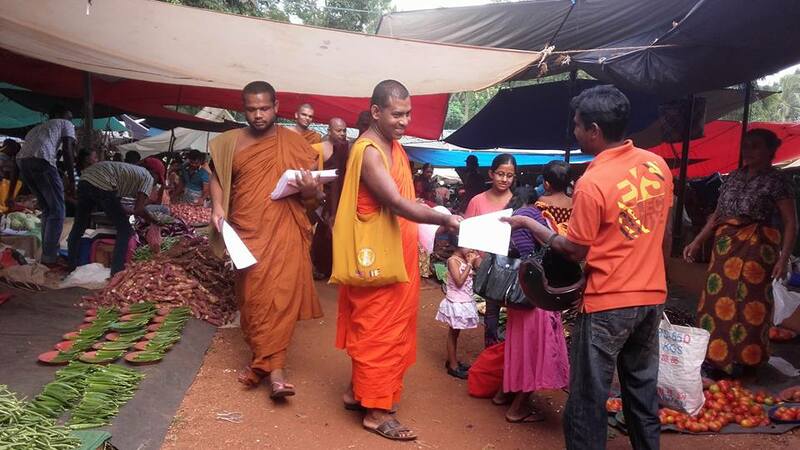 They launched the programme from Anuradhapura and Medawachchiya on the 5th. 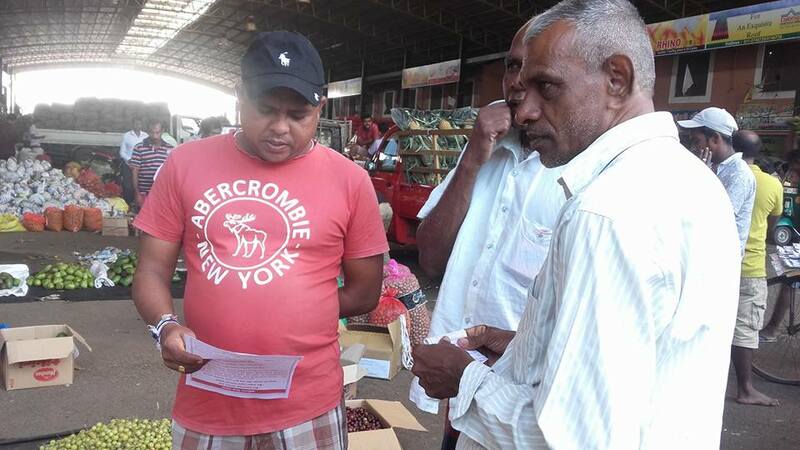 They continued the programme on the 6th at Hingurakgoda, Kaduruwela on the 7th and Dambulla, Galewela and Kurunegala on the 7th. 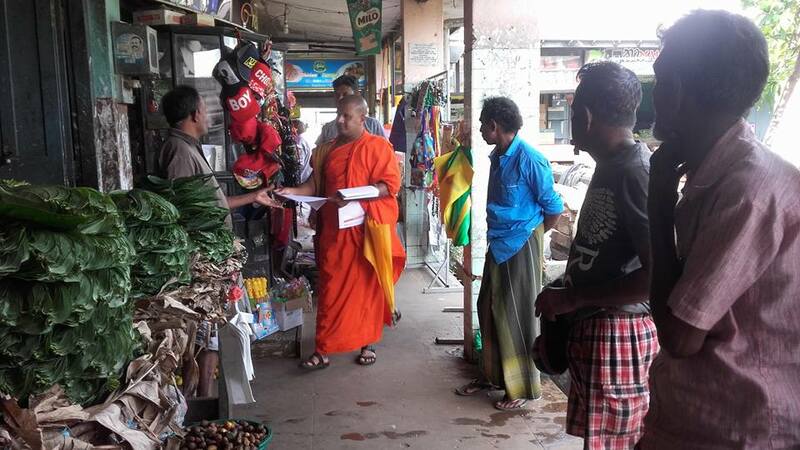 We are with you all the way,dear honourable Maha sanga.Drop some leaflets in the parliament if the MPs there read and write.